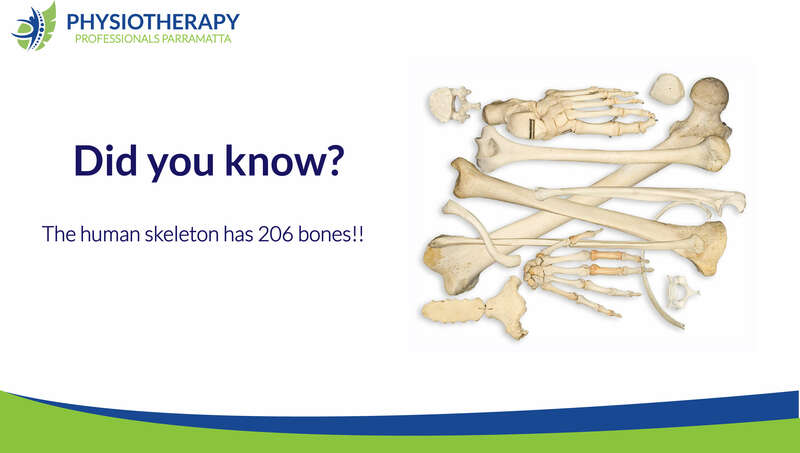 How many bones does the human body contain? Femur bone. 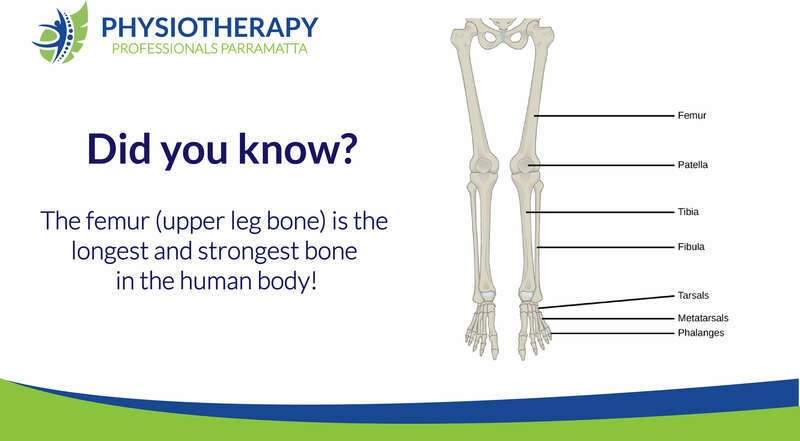 Did you know, the Femur – upper leg bone is the longest bone in the human body? 3 Tips to improve your posture right now! Do I need a scan for my lower back? At Physiotherapy Professionals Parramatta, we want you to seek help now and get back to your full potential sooner. Whether this means being more productive at work, sleeping better at night, running after your kids or simply just being you.